This is a day and age where heads of state seem to disregard the importance of statesmanship, of leading and inspiring through language and the power of words. One example is how Trump’s rhetoric has been compared to that of a fourth grader while our own president has been criticised for his use of crass and vulgar language. 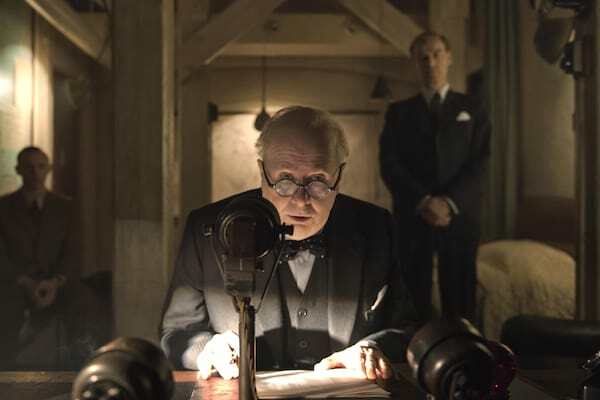 A film like ‘Darkest Hour,’ chronicling Winston Churchill’s becoming prime minister at the rise of World War II, reminds us of the leaders of the past who rallied a nation through the use of their words. Director Joe Wright has proven that he can take verbose script and turn it into an electric, vibrant film full of energy. When Churchill become Prime Minister of England, he was met with much opposition for his policy to stand and fight against the Nazi forces of Hitler, as England was left unprepared for a war by his predecessor, Neville Chamberlain. ‘Darkest Hour’ chronicles Churchill’s first month as Prime Minister in one of England’s gravest period, with the whole British infantry stuck in the beaches of Dunkirk, surrounded by Nazi forces. The film plays out like a political thriller: an intimidating, not well-liked politician is thrust into power and bears the burden of England’s future as Hitler has taken control of most of Europe. 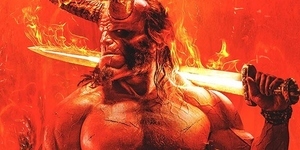 He must battle it out with political rivals and make great sacrifices to ensure the security of his nation, without support from his war cabinet and a tenuous relationship with the King of England. But ‘Darkest Hour’ is also a character study of a man who has wanted the job since he was a child and has finally taken the mantle while he’s old, without support, and in a crucial time of history. Gary Oldman delivers a tour de force performance that goes beyond his physical transformation. As Winston Churchill, he manages to convey the complexities of the human being deep within. He is not merely a statesman, a cunning politician, but a loving husband and a concerned Brit, who has fascism before and will not let it come to his country. It is a dynamic performance that deservedly secured him a nomination, and is the front-runner for the Oscar. Despite the massive waves of information crucial to contextualize the story, Joe Wright keeps his camera moving, covering many of the key scenes in darkness with a light source bursting through, symbolically framing the film’s mood and tone. The script is elegant but also wonderfully human, emphasizing that in this historic moment in Britain, there were real people at its center, including magnificent performances by Kristin Scott Thomas, who plays Churchill’s wife, Ben Mendelsohn, who plays King George VI, and Lily James, as Winston Churchill’s secretary Miss Layton. Excellent filmmaking aside, ‘Darkest Hour’ is a powerful and timely film that reminds us of what is sorely lacking in the world today. 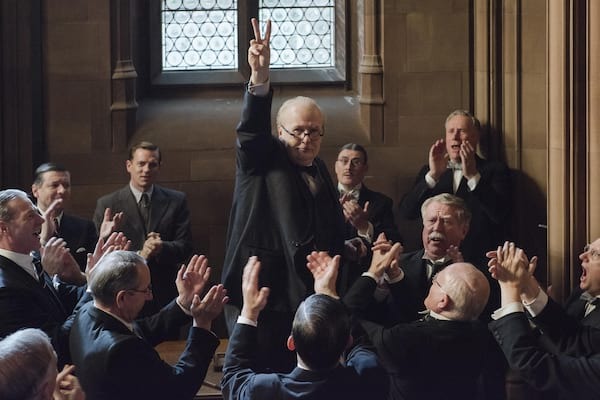 Despite the drastic measures that Churchill often takes in the film to ensure his country never loses hope, the film highlights the importance of words, of true leadership, and courage. 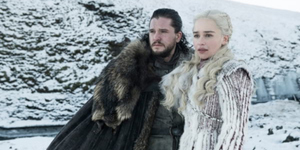 Though the film reenacts historic events, it is a reflection of current times by the absence of statesmanship, of dignity, and of governments that fought to do what is right, not what is easy. Outside of just being entertainment, ‘Darkest Hour’ reminds us that films are also forms of art that can inspire and demand change.